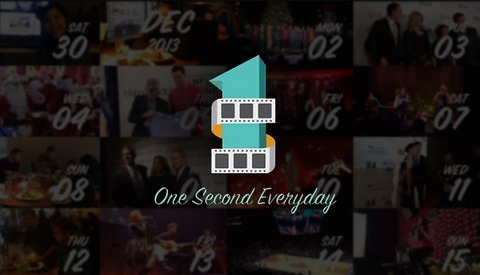 Last year we told you about 1 Second Everyday, the app that lets you record and organize your memories in the form of short videos. 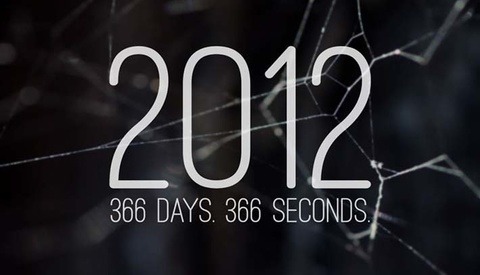 This is basically a 365-video project where each day of the year can hold just one second of video. People choose to use it in many different ways: some people record behind the scenes at work, some choose to document their family and personal life and some go in more artistic and creative routes. Check out how 2014 looked like for some awesome people around the world. This is my 2nd year doing this project, and I can't tell you how happy I am for doing it. My memory is pretty bad to say the least, and by doing this project I can now easily look back at each of those years and see exactly what happened each day. Of course not everything is documented, and much more happens every day, but it gives a nice hint and reminder of the major things I experienced. I can now see the family gatherings, the trips, the awesome people I met or photographed, the music/sporting events I attended and everything in between. The big difference between the normal 365-project many photographers do and this, is the fact you don't need to invest any time or thoughts in order to make it happen. You don't have to work for hours on creative ideas and lighting, you don't have to retouch anything or find inspiration. All you need is to take out your phone for one second every day. That's it. 2014 was for sure my busiest and most interesting year to date, and I had the opportunity to work on many great projects and shoot so many musicians/athletes/actors I admire. You can see my hectic year in the video above, and so many other cool 1 Second Everyday videos from fellow creatives around the globe below. It's always interesting to see how others live their lives and how different/similar we all are. 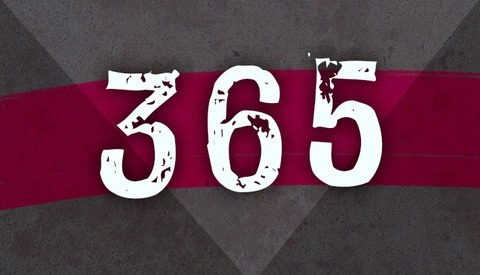 If you also recorded your year this way - feel free to post a link in the comments and I'll add it to the post. Happy new year!! Wishing you a great 2015! WOW such a great idea to document all the lovely moments of a year! Thanks for sharing it with us. I find it very hard to watch these clips in 1 sec. intervals. I think it has something to do with age (i'm 54).